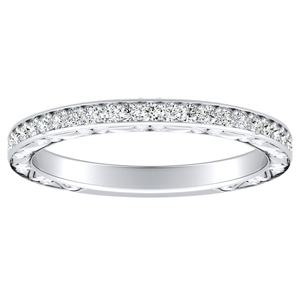 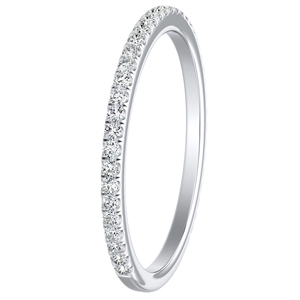 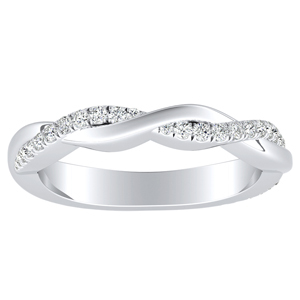 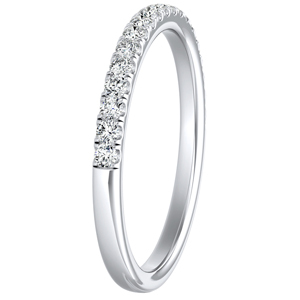 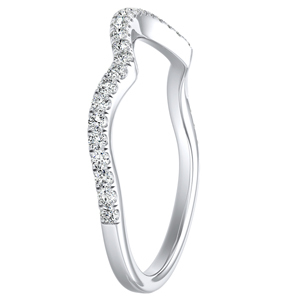 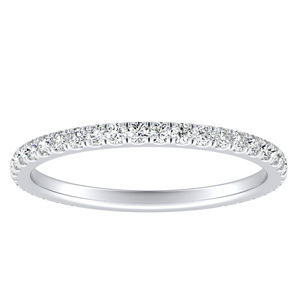 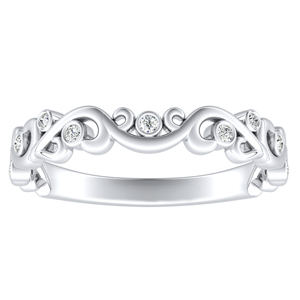 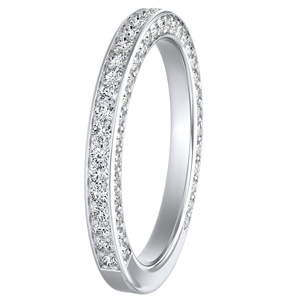 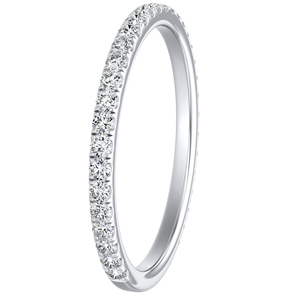 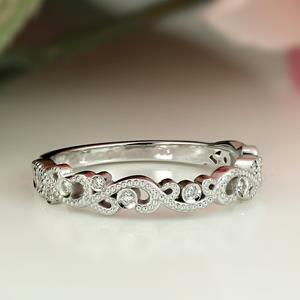 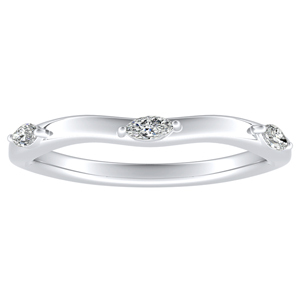 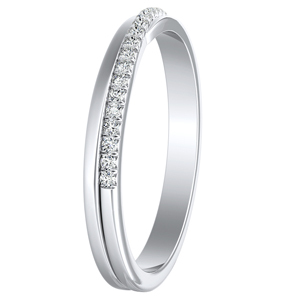 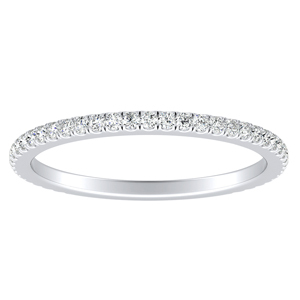 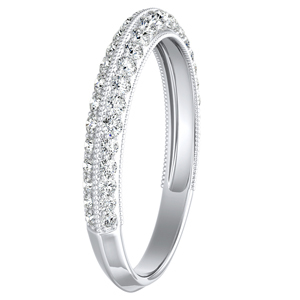 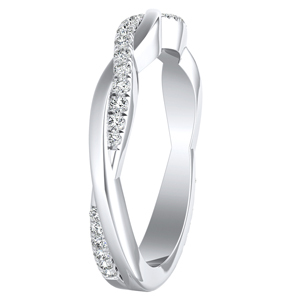 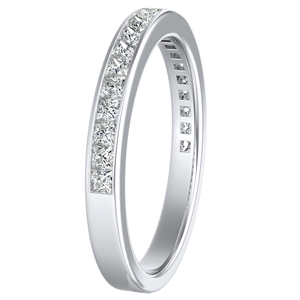 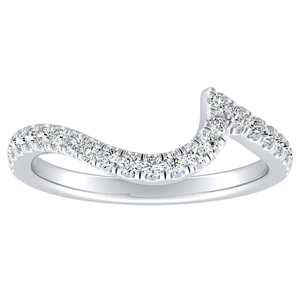 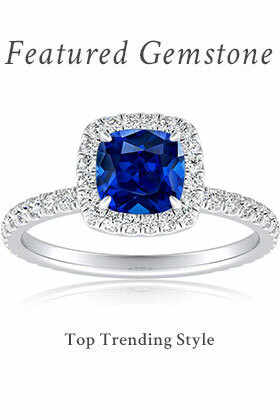 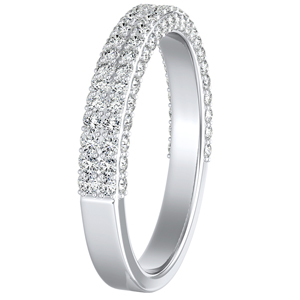 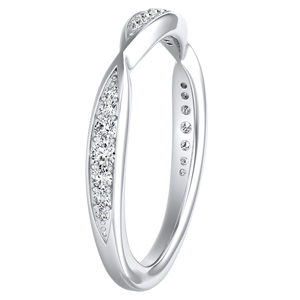 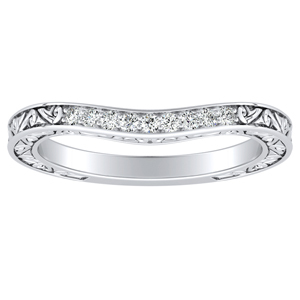 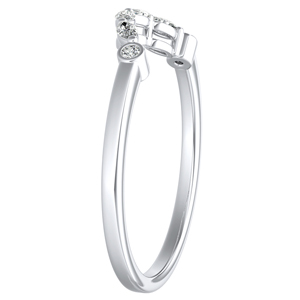 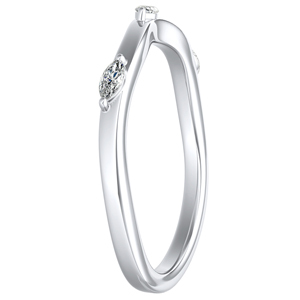 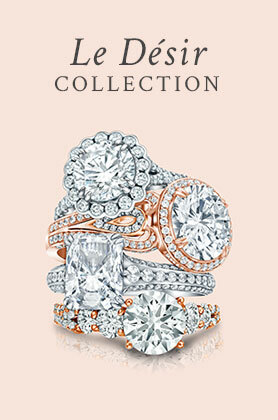 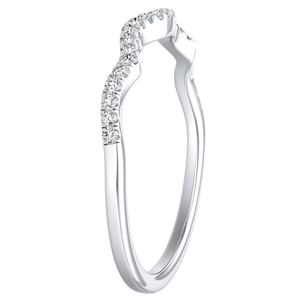 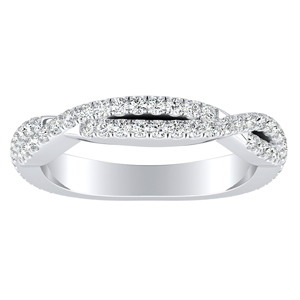 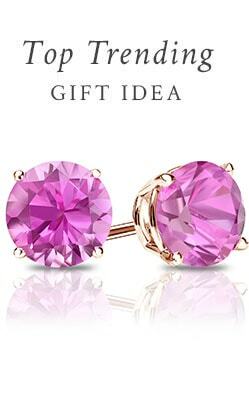 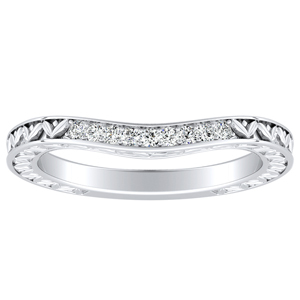 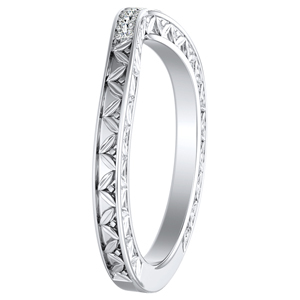 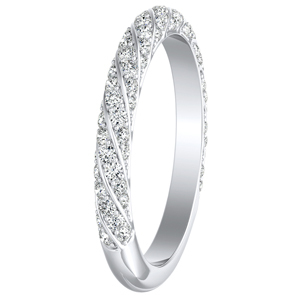 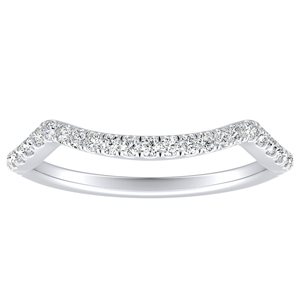 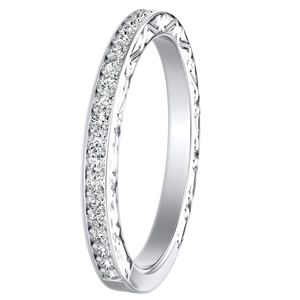 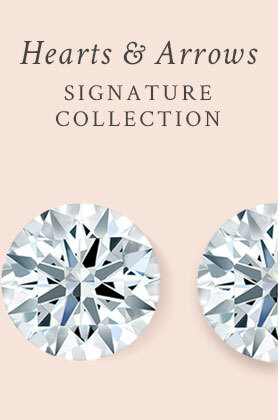 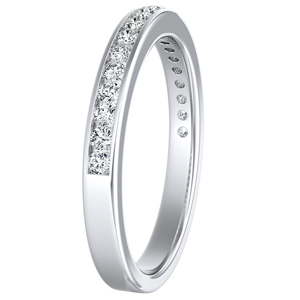 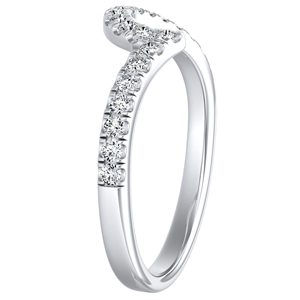 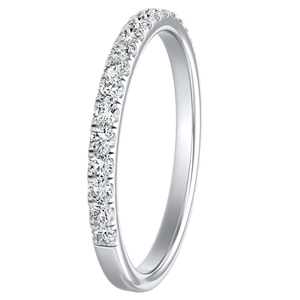 Diamond wedding rings are available in many style options. 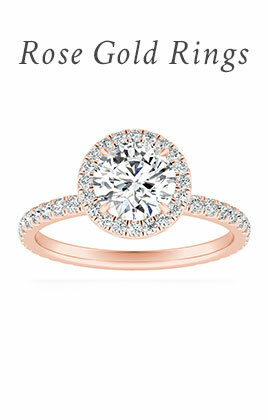 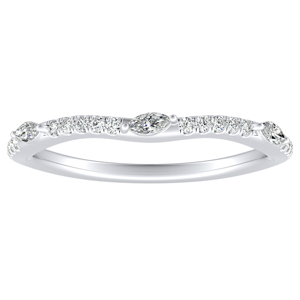 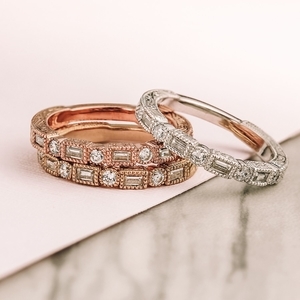 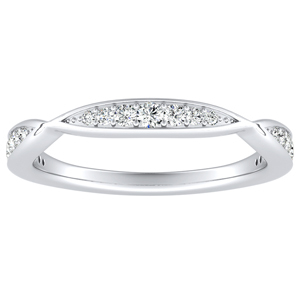 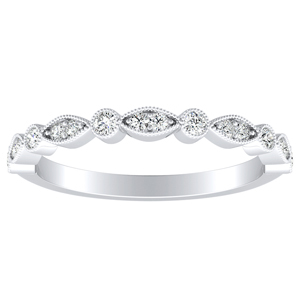 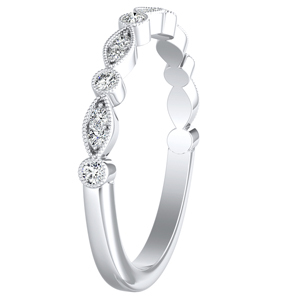 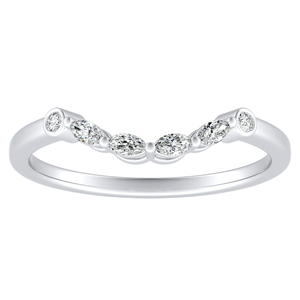 From classic to vintage and channel set diamonds to a shared prong eternity band. 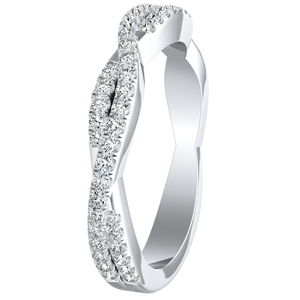 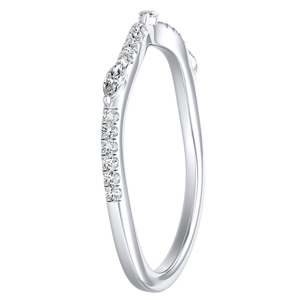 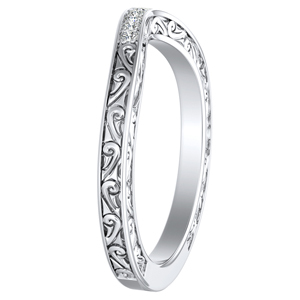 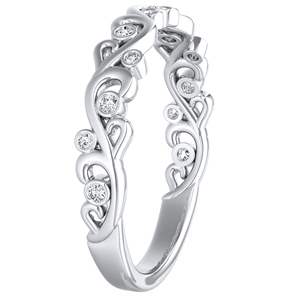 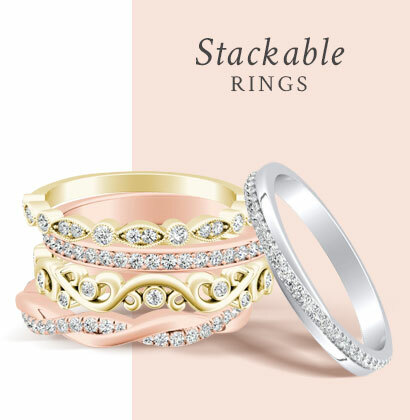 These bands can be worn alone or as anniversary band or with that special engagement ring.